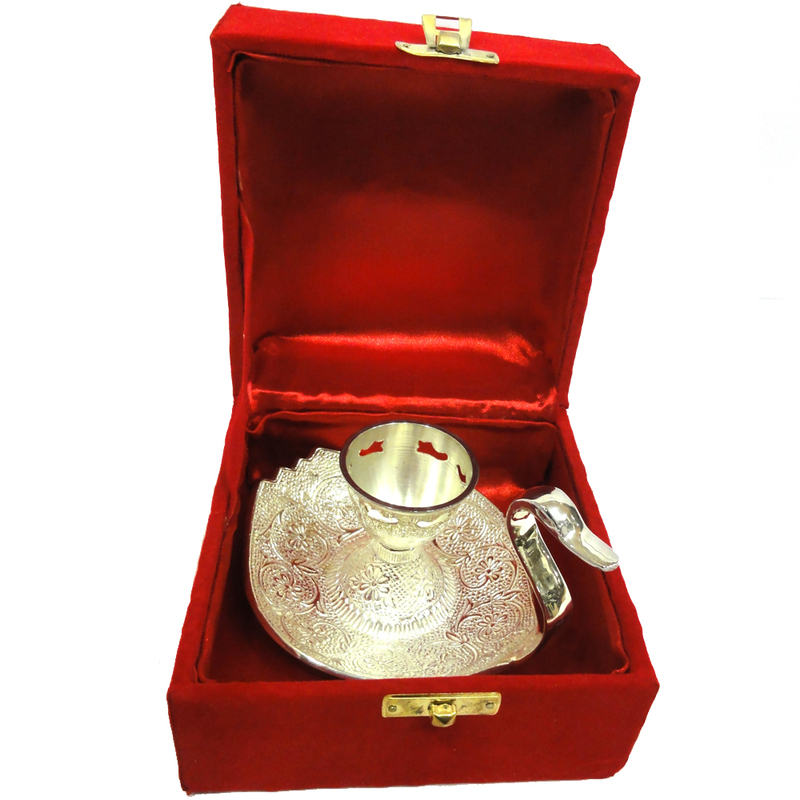 This is an elegantly designed candle holder made of german silver. Apart from being an attractive candle holder this item will also add to the Read More..décor of your home this diwali. It will also enhance the look of designer candles. This can be a perfect gift to your near and dear ones on the auspicious occasion of diwali when people will light candles to dispel darkness. You should also get one for your own house. Show Less..